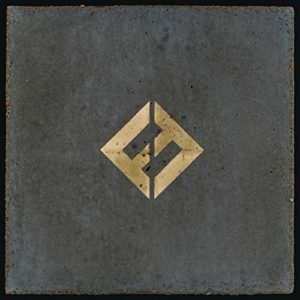 On Friday 15 September, the new studio album of the Foo Fighters „Concrete and Gold“ will be released. And the ninth album is just a festival of rock music! The 70s have done it to Dave Grohl. Many influences from the Beatles, Pink Floyd, Crosby, Stills, Nash & Young, Beach Boys can be heard from the eleven songs. But Grohl has of course pushed these influences with a neat Foo Fighters kick. It rocks really hard, Grohl also gets his vocal angry outbursts. And yet, the album is very complex, and the contrasts of soft and hard, harmonious and dissonant, poppy and gloom sometimes play an important role within individual songs. 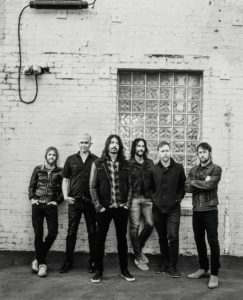 „Something between Beach Boys, Bee Gees, Queen and Slayer, that was our approach,“ says Grohl. 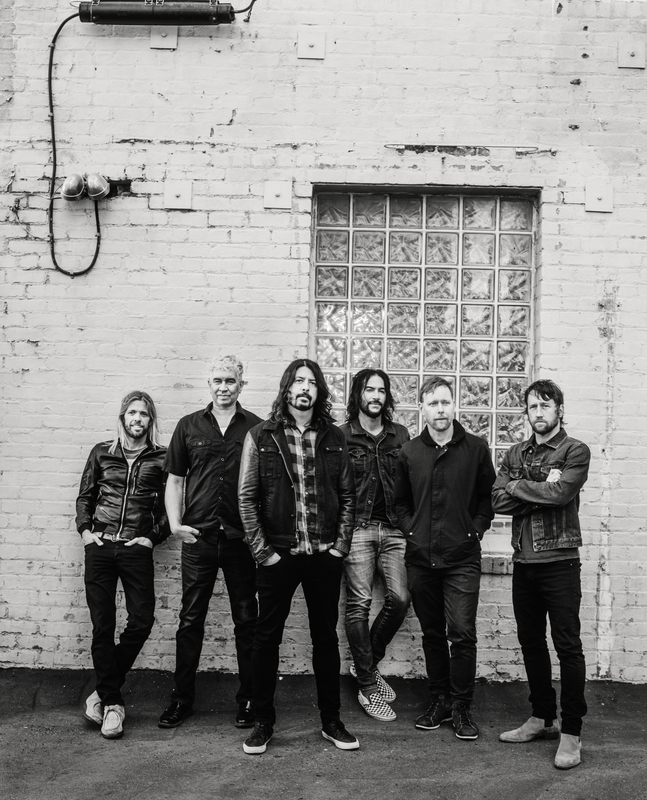 As much as it sounds, according to Foo Fighters, it also bears the manuscript of Greg Kurstin, who has produced it. The multi-instrumentalist and jazzmusician, who has devoted himself to trip-hop / electro-pop with his band The Bird And The Bee, is known above all as a producer of pop stars like Adele, Sia or Katy Perry. „T-Shirt“ is an initially gentle opener. Unusual. Pop like a song from the 60s. „I do not wanna be king / I just wanna sing a love song,“ complains Dave Grohl. Until the instrumental thunderstorm begins. 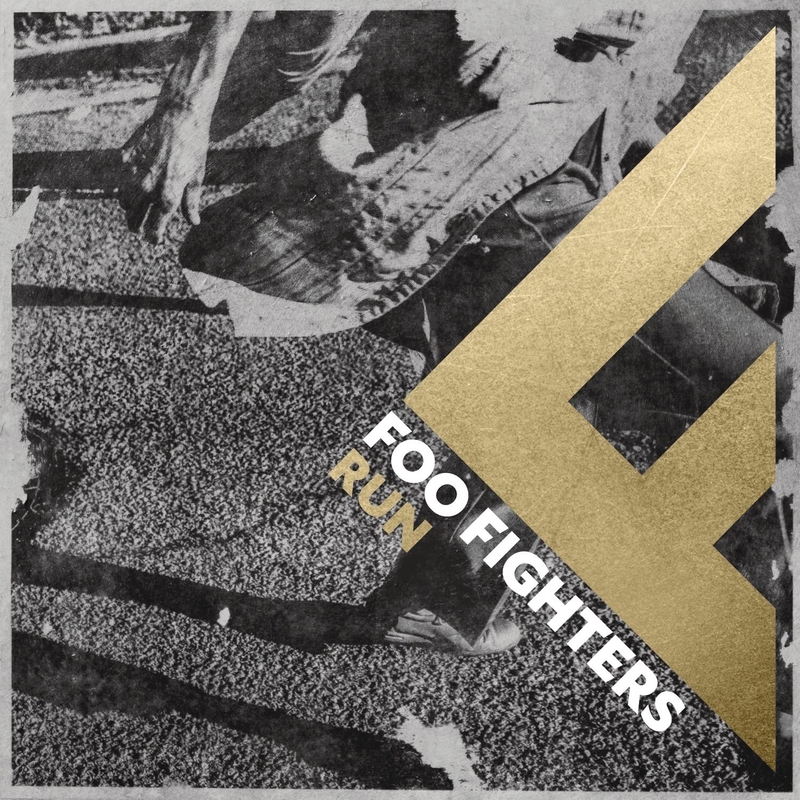 „Run“: easygoing melody with trips to Trashressort. Hard, wild, Grohl. „Make It Right“: Reference to the Hardrock of the early 70s. Also for Deep Purple fans. „La Dee Da“: Psychedelic, distorted vocals, banging guitar reefs, gloomy. „Arrows“: A song like a movie, lyrics like painted scenes of an Edward Hopper Picture – and so strikingly strong melodies. 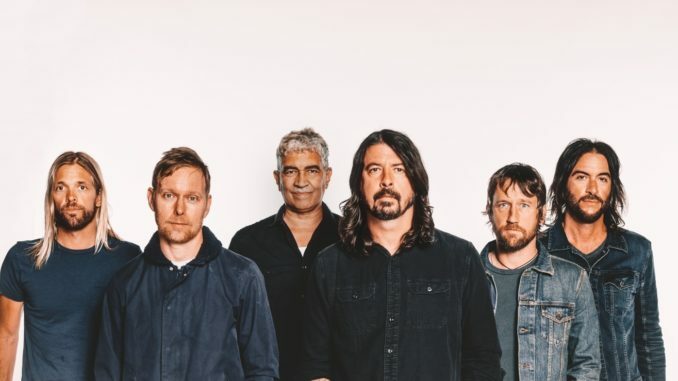 Grohl dominates the dramaturgy of a song, he knows how to create tensions, and he is a director who deals very sparingly with special effects. Cool song! „Happy Ever After (Zero Hour)“: If that is not a song that would make CSN & Y happy, including the guitar! Hippiesound with many colorful flowers. Very much of a Westcoast Rock. On the Highway to Shangri-La. „Sunday Rain“: Beatles on the hard rock track, with a wild jazzpiano at the end! No wonder, Paul McCartney plays drums on this song! „The Line“: classic Foo song with poppy pre-chorus, could also have appeared on one of the Band’s first albums. „Concrete And Gold“ begins like a dream sequence: slow tempo, distant guitar, becomes more psychedelic, more puzzling, almost as if the early Pink Floyd had joined the early Black Sabbath to write a gloomy, epic song. Grohl’s voice so close, so mysterious: „I have a motor of gold / something so beautiful / The world will never know / Our roots are stronger than you know / Through the concrete we will grow …“ This piece, Grohl said in the BBC, ist something like the resolution as the songs before.